Turn your scraps into a variety of adorable scrappy spool blocks. 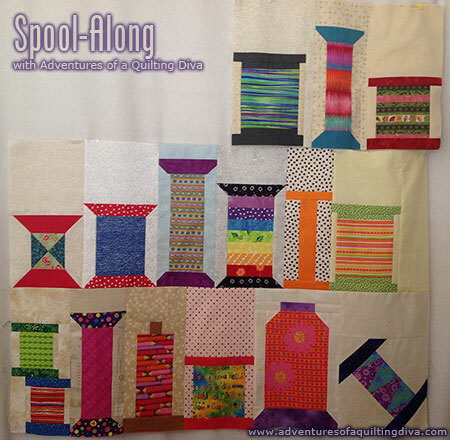 Laura walks us through each of these unique spool blocks and to deciding on an arrangement for this mixed size blocks. 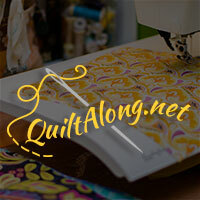 Join in and share your progress on this project with others!